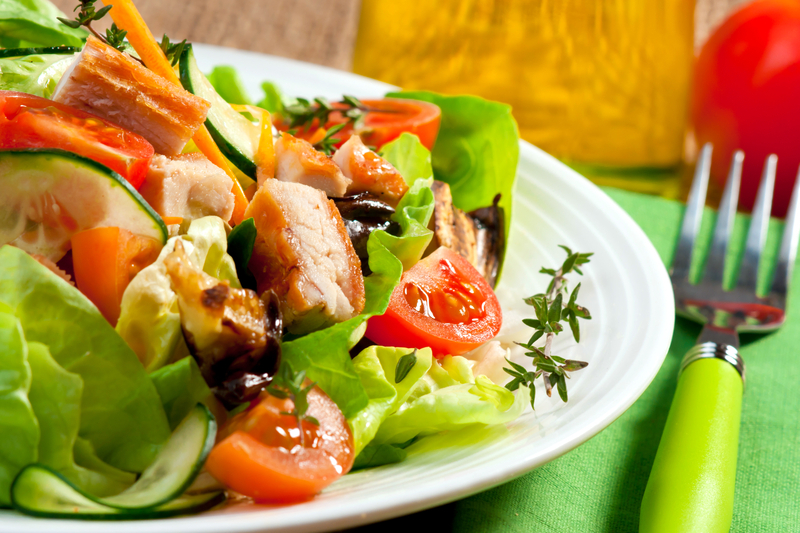 Nothing tops grilled chicken and salad better than homemade Caesar Dressing. My beautiful sister-in-law sent me this gem. DoAheads…give this bad boy a try. You won’t be disappointed! Blend ingredients. Add garlic croutons, lemon pepper chicken diced or cut into strips and top with 1/2 cup of shredded Parmesan Cheese.